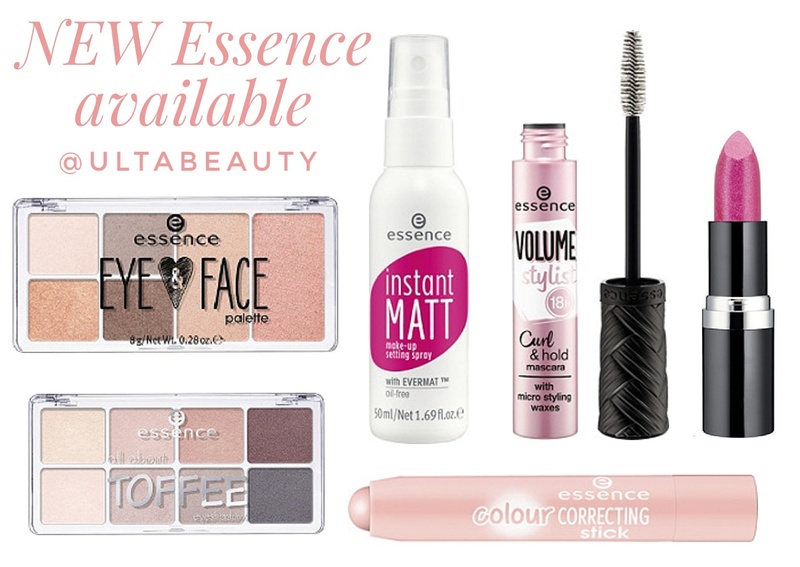 A bunch of new Essence products just dropped at Ulta.com and there are quite a few that I'm ready to add to my cart including the new Eye & Face Palette ($5.99), Instant Matt Setting Spray ($4.99), All About Toffee Palette ($5.49), and Color Correcting Sticks ($4.49 each). There are also two new mascaras that I've been using for a few weeks now (stay tuned for a review on those!) as well as new metallic lipsticks. What's on your list? Are you a fan of Essence Cosmetics? Available now at Ulta.com (also a reminder that the new Wet n Wild Megaglo highlighters I reviewed last week are also available at Ulta starting today!). FTC: This post is not sponsored. All opinions are 100% my own. Links are affiliate links. If you click a link and buy something, I receive a commission for the sale. It doesn’t cost you anything and if you do use my links, I genuinely appreciate your support. I've only found one Essence product I like, and that's their eyeshadow crayons called "2in1 eyeshadow and liner." They're as good as ones that cost 3-4 times as much, but sadly only come in four colors. Wish they'd expand the range. 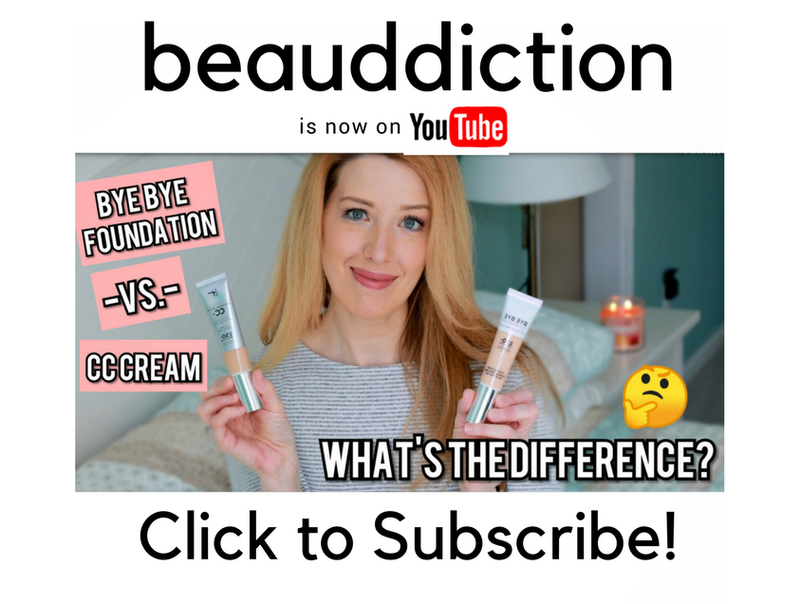 One of the shades is a peach that would look beautiful on you, I bet!